Huawei P30 series is now available in India. Huawei P30 Pro is one of the first smartphones in the world to offer a quad-camera setup with support for 5x optical zoom, 10x hybrid zoom, and 50x digital zoom. Huawei P30 Pro is priced at Rs 71,990. The company also launched P30 Lite with triple rear cameras. 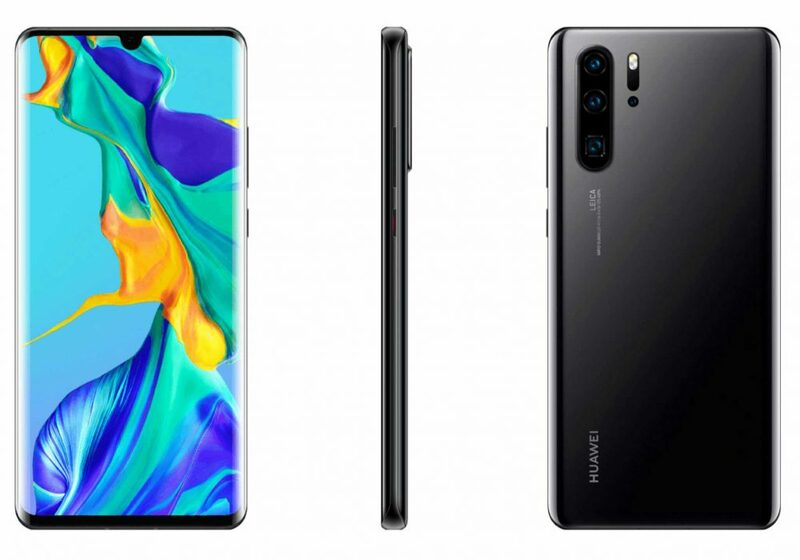 Huawei P30 Pro sports a 6.47-inch OLED display with 2,340×1,080 pixels resolution. It is powered by Kirin 980 processor with 8GB of RAM and 256GB built-in storage. Huawei P30 Pro runs on Android Pie-based EMUI. 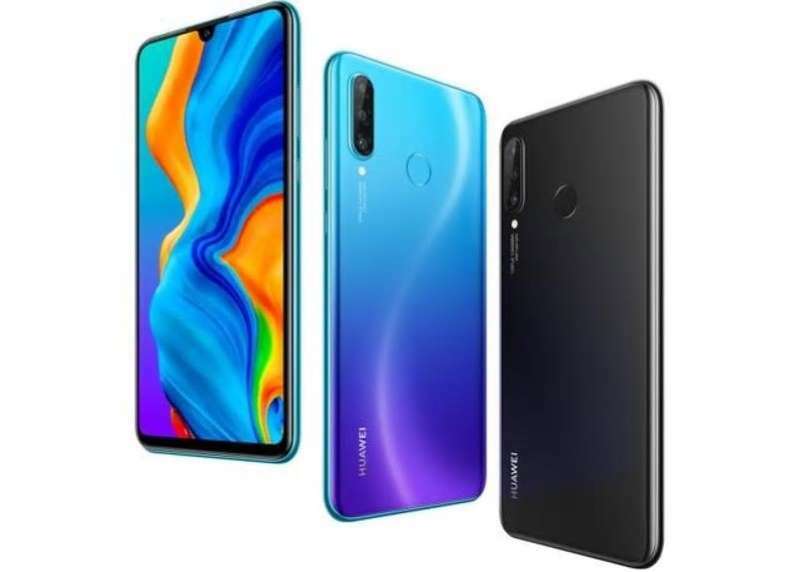 Huawei P30 Pro comes with four-camera setup features 40-megapixel (Wide Angle Lens, f/1.6 aperture, OIS), 20-megapixel (Ultra Wide Angle Lens, f/2.2 aperture), 8-megapixel (Telephoto, f/3.4 aperture, OIS), and a Time of Flight camera. It supports up to 5X optical zoom, 10x hybrid zoom, and 50x digital zoom. The camera setup has been developed in collaboration with Leica, a popular German optics company. The smartphone offers a 32-megapixel selfie camera. The Lite model comes with a 6.15-inch full HD display. It runs on Android 9.0 Pie-based EMUI. Huawei P30 Lite is powered by Kirin 710 processor with 4GB/ 6GB of RAM and 128GB storage. The smartphone sports a triple-rear camera setup including 24-megapixel (Wide Angle Lens, f/1.8 aperture), 8-megapixel (Ultra Wide Angle Lens) and 2-megapixel (Bokeh Lens). On the front it has a 32-megapixel selfie camera.